Abandoned yard at the site of McNeil Island's former prison, which closed in 2011. There are thousands of stories about McNeil Island. And chances are, you haven’t heard any of them. This week on Sound Effect, host Gabriel Spitzer talks through some of them with KNKX reporters Simone Alicea and Paula Wissel, who host KNKX Public Radio’s podcast Forgotten Prison. The big house on McNeil predates statehood, and its history sheds light on criminal justice, a changing society and human nature. “Crimes change all the time and the reasons we lock people up change all the time,” Alicea said. A look inside the now-abandoned prison at McNeil Island. 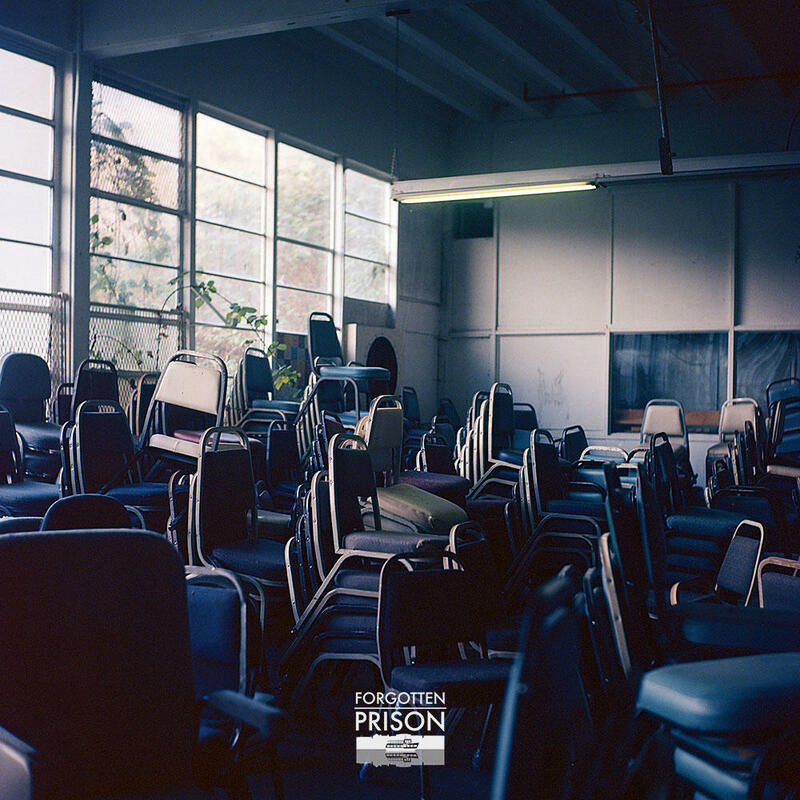 The six-part series chronicles tales of the now-abandoned prison, following a year of research conducted in partnership with the Washington State History Museum in Tacoma. McNeil Island — the Alcatraz you’ve never heard of — operated for 136 years until the state did what’s called a cold closure in 2011. Basically, everyone just picked up and left. Now, the island is home only to the Special Commitment Center, which houses the state’s so-called “sexually violent predators.” It's operated by the state Department of Social and Health Services. Alicea and Wissel detail an unconventional water-bound chase of an escaped inmate, tour the shuttered facilities, reflect on the unique island life of the past, and tackle complicated questions about whether incarceration works. Crimes change all the time and the reasons we lock people up change all the time. And the hosts introduce listeners to one of many commitment center residents who are still, effectively, locked up on McNeil — even if state officials insist the operation there isn’t a prison. 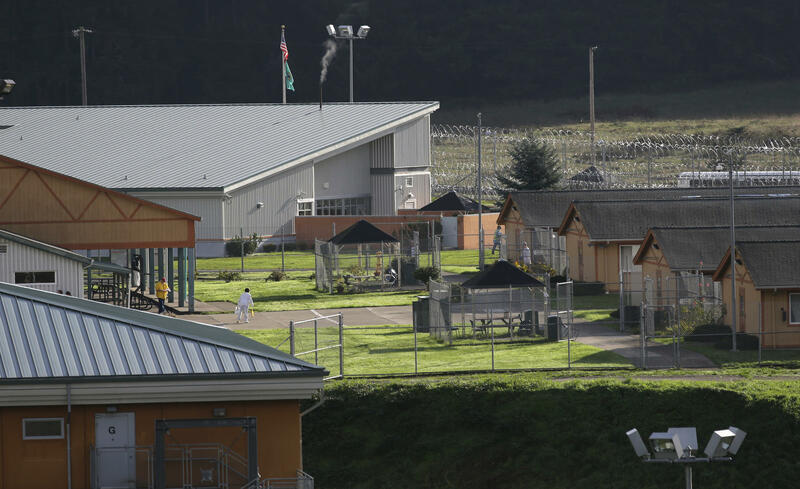 This Oct. 20, 2015 photo shows the grounds of Washington state's Special Commitment Center on McNeil Island, Wash. Listen above to hear all of this and more, including the early days of the infamous “Charlie” Manson and a mobster who became a school-bus driver on McNeil. 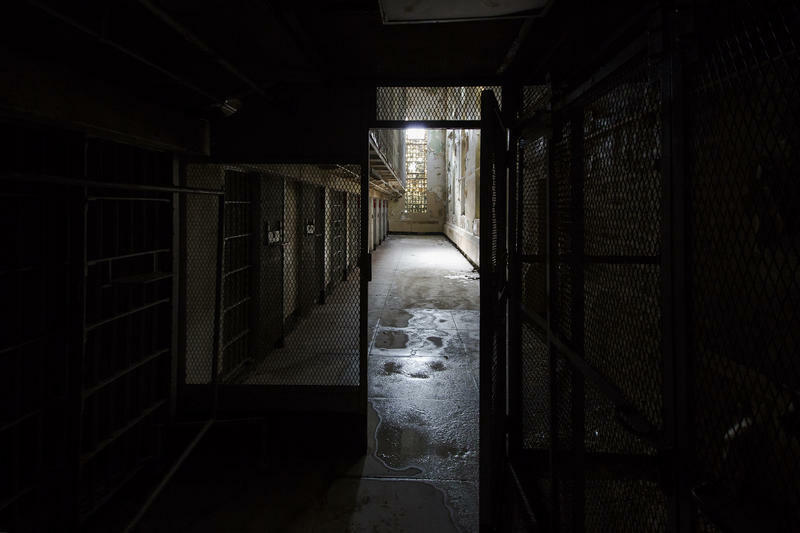 Inside the abandoned cells of McNeil Island's now-shuttered prison.